This past Friday, members of the CloudSixteen, Inc., family participated in the company’s most recent “Cloud 5k,” a company-wide 5k run held to raise money for charity. For each person who completed the 5k, the company donated money to the Head for the Cure Foundation, an organization whose mission is “to raise awareness and funding to inspire hope for the community of brain cancer patients, their families, friends, caregivers and other supporters, while celebrating their courage, spirit and energy.” 36 members of the team at CloudSixteen, Inc., participated in the event. If you’d like to learn more about the Head for the Cure Foundation or donate to their efforts, you can visit their website by clicking here. 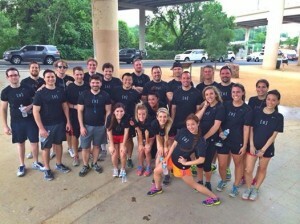 CloudSixteen, Inc., recently donated to the Head for the Cure 5k in Central Texas. Head for the Cure holds regular 5k events around the country to raise money and awareness in order to support and encourage brain cancer patients and their families. Their next 5k is slated to be held in Austin, TX on March 29th. If you’d like to learn more about this important organization, including how you can support them, click here. 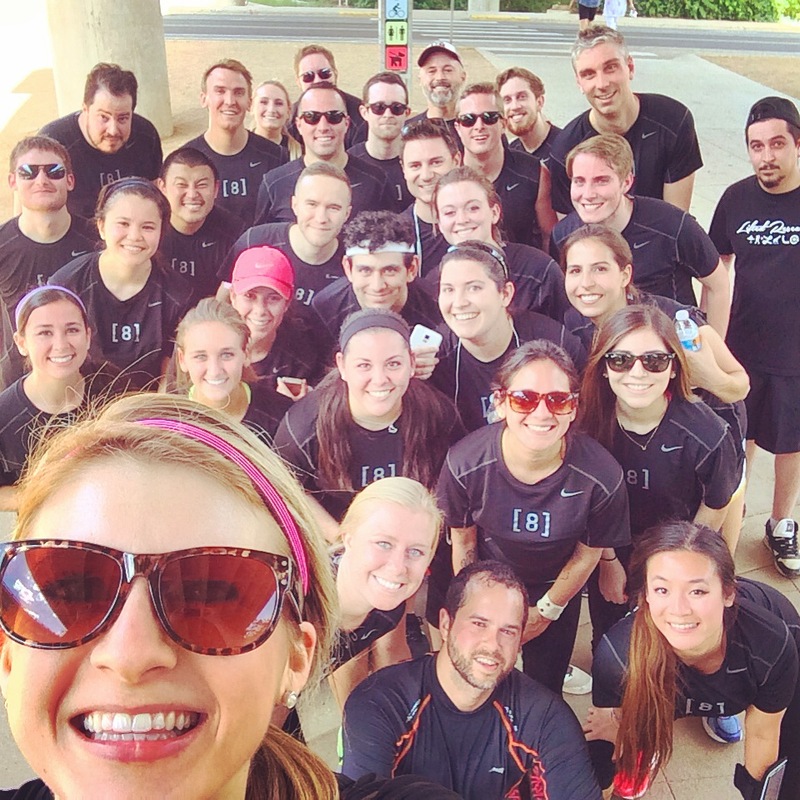 On Friday, November 21st, 39 members of the CloudSixteen, Inc., family took to the trails at Town Lake to raise money for the Melanoma Research Foundation in the company’s second charity 5k run. The company agreed to donate for every team member who completed the race, and was able to raise a total of $1,000 to donate to this important organization. If you would like to learn more about the Melanoma Research Foundation and what you can do to support their meaningful efforts, click here. CloudSixteen, Inc., is pleased to have had the opportunity to donate to the 3rd annual Mother & Me Tea, a fundraising event that occurs on Mother’s Day weekend and that benefits the Saint Louise House. This year, the event took place on Saturday, May 10th at Green Pastures restaurant and honors the accomplishments of all mothers, while also raising money for an important charitable organization. The Saint Louise House has been providing housing and comprehensive support services to homeless women and children throughout Central Texas since 2000, and helps residents work to achieve financial stability and long-term success. Since its creation, the organization has helped over 144 families and 292 children. CloudSixteen, Inc., is honored to have had the opportunity to donate to such a worthy cause. This past Friday, 34 members of the CloudSixteen family participated in a 5k run at Austin’s beautiful Town Lake in order to raise money for March of Dimes. 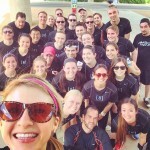 For every person that finished the race, the company donated $25, for a total of $850 donated to the organization. The entire Cloud family was excited to have the opportunity to participate in this event and raise money for such a worthy cause.